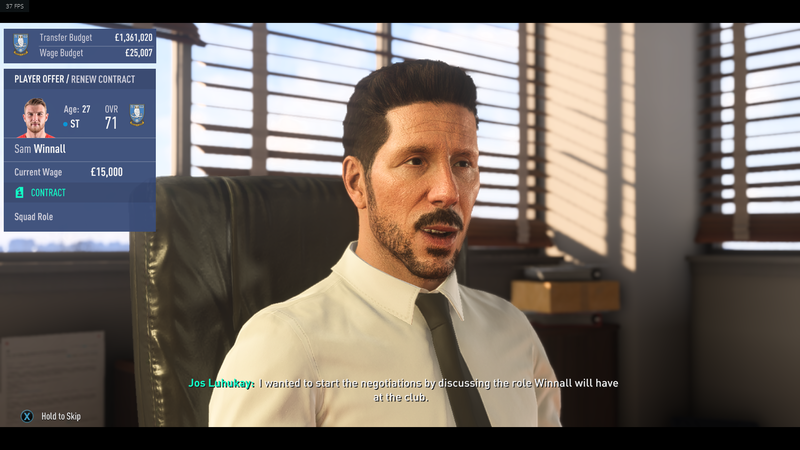 (10-04-2018 07:06 PM)Wasteland Wrote: Hi, but in order to change to manager in his career and set off with Simeone at Atletico Madrid, for example, how is it possible to do? Do you know what Simeone id is? (10-04-2018 07:06 PM)Wasteland Wrote: Ciao, ma per cambiare manager nella sua carriera e partire con Simeone all'Atletico Madrid, ad esempio, come è possibile fare? Sai qual è l'ID di Simeone? Thanks so much. But how come Mourinho always comes out in my face? Because you didn't set the teamid to your team before changing the manager? It defaults to Manchester United (11) so you must set to your team first, then change the manager. Hmm you must have done something wrong, maybe show a screengrab of how your cheat engine looks? (10-05-2018 01:57 PM)Placebo Wrote: Hmm devi aver fatto qualcosa di sbagliato, magari mostrare uno schizzo di come il tuo cheat engine sembra? Did you check/tick the head ID box? You shouldn't do that or you'll change every coach in the game. Set your Team ID Filter correctly to only your team first.